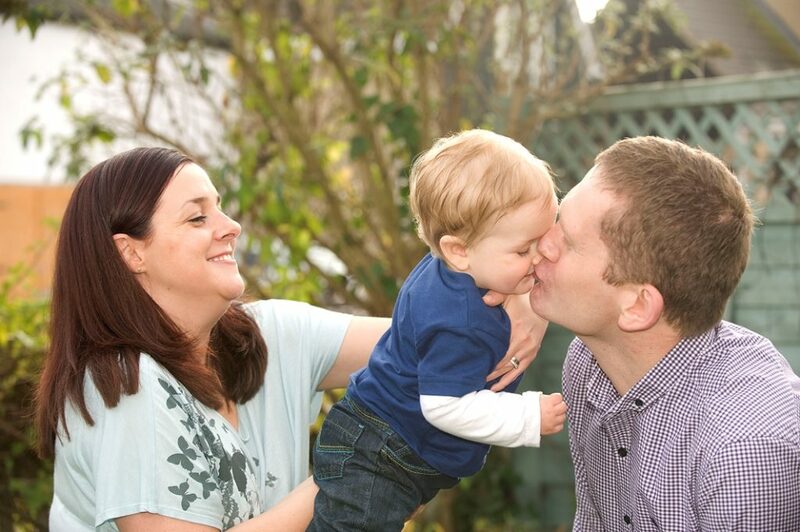 Adam was shocked to find he had zero sperm and was just coming to terms with the idea that sperm donation might be the only way that he could become a dad when consultant urologist Oliver Wiseman opened a window of hope. 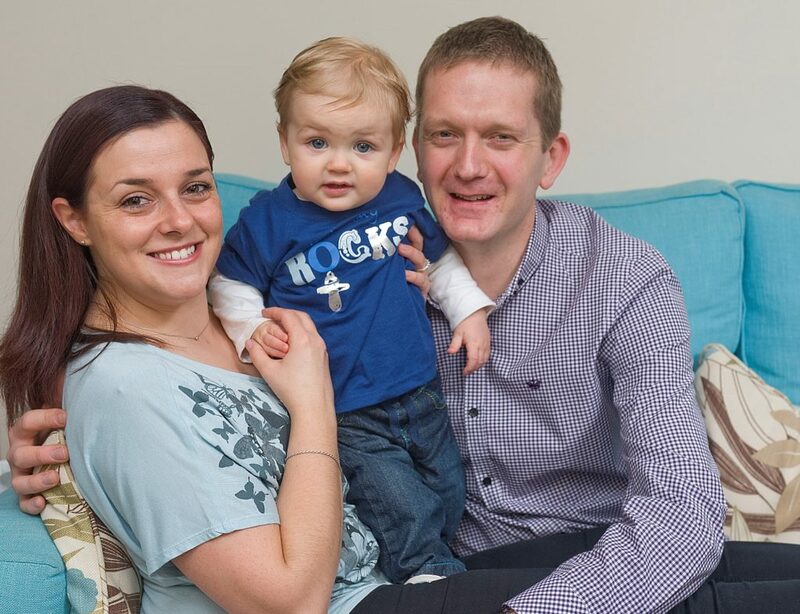 Adam (35) and his wife Hannah (30) began to try for a baby about 12 months after they married. “We were both fit and healthy so I thought all would be well,” explains Adam. “When nothing happened after a couple of years we went to see our GP and a sperm sample was one of the first courses of action. “I was perhaps expecting it to be low, but I was shocked to hear it was zero. The doctor was surprised too and asked if I’d been unwell, which I hadn’t, but I had another test a month later and this also came back zero. The couple went for further tests where it was confirmed that there was no genetic cause for Adam’s zero sperm count. The couple were then referred to Bourn Hall Clinic for treatment. Adam initially assumed his fertility problems were due to a blockage that could be operated on and explains that he didn’t really understand the full implications. Many men with fertility problems do not have the opportunity to see a specialist in male fertility and therefore the issue is not fully investigated and counseled. Oliver Wiseman is unusual because he is a urologist who specialises in male factor infertility. Adam’s admits that before the procedure, his expectations were low: “I think we were both prepared for things not to work out and we were looking into the possibility of using a sperm donor. At first I hadn’t been keen, but during those months I’d been receiving tests I’d had time to think about it more and had started to accept the idea. Hannah started treatment in May 2011 and had IVF with ICSI, in which a single sperm is injected directly into an egg. The treatment worked first time. Baby Joseph was born on March 7th 2012, a year to the day after Adam underwent surgical sperm retrieval. Mr Wiseman says that every day he meets men who have been told that they will never be biological fathers and there is often something that he can do to help. Find out more about male infertility here. Find out more about treatments for male infertility here. See more stories and information about male infertility here.